Around 60% of the health insurance market is served by ten big plans today. The future market is filled with even more consolidation of the managed care sector. Everyone is evaluating possible consolidations partially because the ACA’s medical cost ratio effectively capped profits on health insurers. Many insurers are to a greater extent trying to increase membership to offset the cap and in many cases, takeovers are the solution. First, there is “Growth and Evolution” motivating consolidation plans. The investment needed to sustain the IT and operational capabilities can only really be accomplished with 15-20 million members. Therefore consolidation to increase membership is in the cards especially with current membership populations too low to sustain major growth. Also, there has been a shift from traditional horizontal consolidation towards bolder vertical integration since vertical consolidation has potential financial gains of 10-25%. “Strategic vertical alliances,” of payers and providers have become popular, usually in the form of a joint venture. One example is Anthem’s Vivity network joint venture with seven major Los Angeles health systems, including Cedars-Sinai and UCLA Health. The venture relies on a capitation model in which all partners pool premiums, share health data as well as share risk and gains. Another option is the primary care-centered model, which addresses both patient and physician experience problems better. The second reason for inevitable health care consolidation is “Diversification and Blues.” Thenext group of mergers and acquisitions is forecast to be a revival of for-profit conversions. 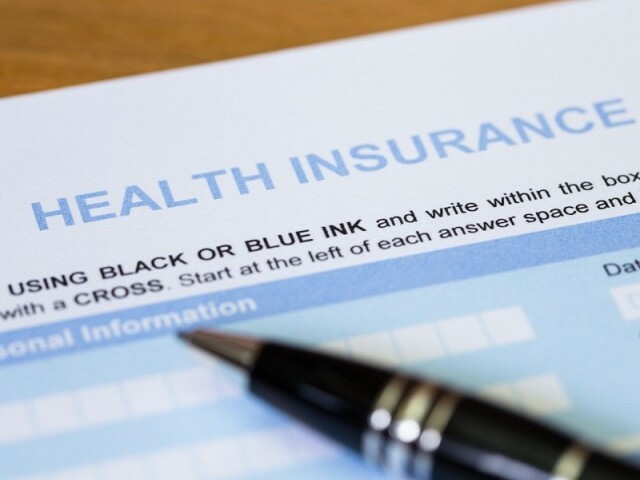 The challenge is going to be what happens with Blue Cross Blue Shield (BCBS) when most BCBS providers have stayed away from high-risk markets like Medicaid. There is a diversification strategy that nonprofit BCBS providers could use in consolidation, growing across state lines or in regions within a state in order to stay profitable. The health care sector will start to see more consolidations all through the next year because it is simply financially sustainable for many providers.